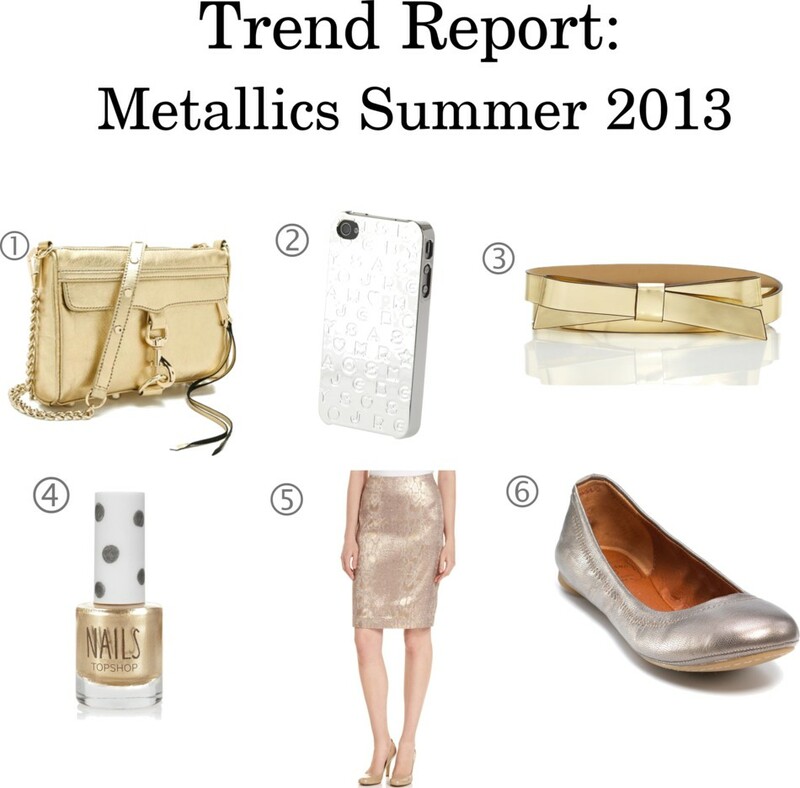 Metallics are a simple way to incorporate a little glitz into your everyday outfit. It can be as simple as adding a metallic clutch to your ensemble or going bold with a metallic pencil skirt. The key to wearing metallics is to think of them as neutrals. You can swap out your tan accessories for gold, silver, or even rose gold. They add depth and texture to an outfit and are the perfect way to turn a drab outfit into fab. Will you go glam with Metallics this Summer? Let us know in the comments below, we look forward to hearing from you!